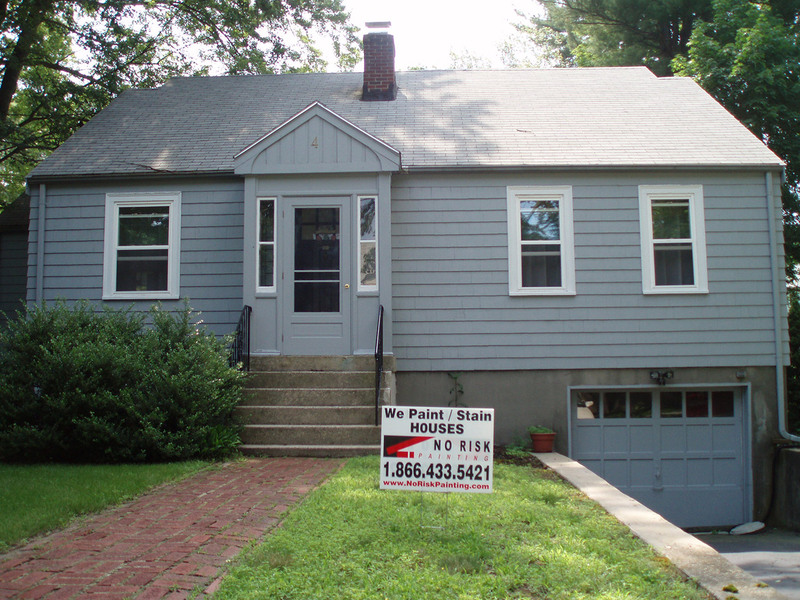 House painters in Eastern Massachusetts are a dime a dozen. No Risk Painting is one of the only ones that ensures absolute quality. View the photo below and our other job photos for undisputed proof.